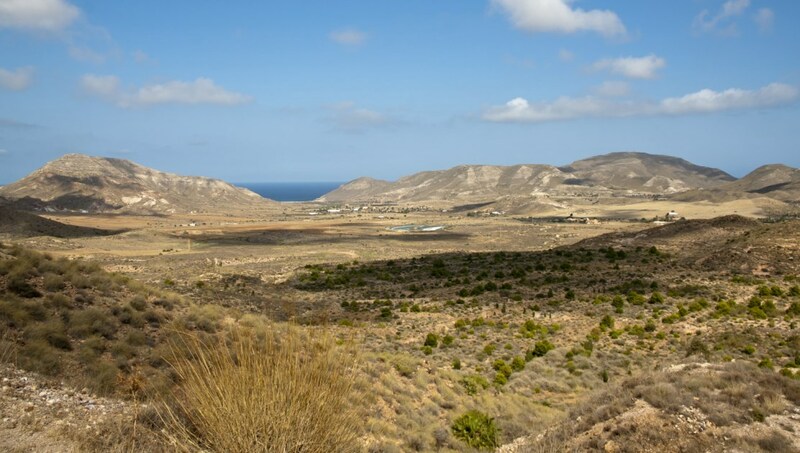 A visit to the province of Almería offers the essentials for a perfect vacation. 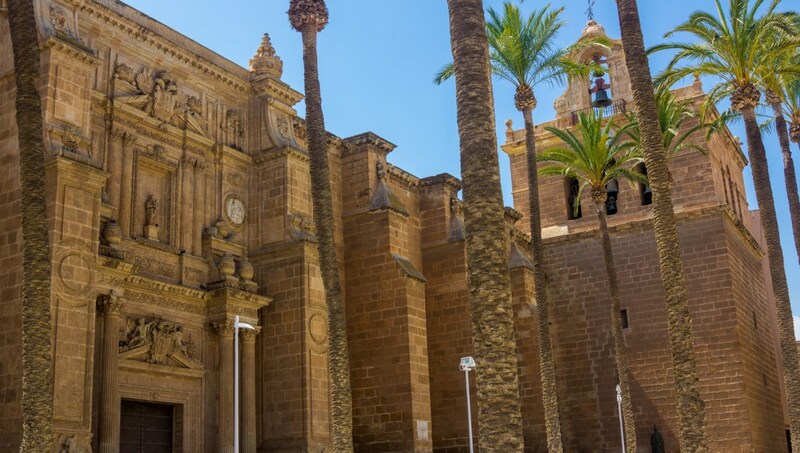 Venture into its rugged landscape to explore its natural wonders, cast away your cares along its swathes of sublime beaches, and mingle with the locals in the historical city of Almería. Thanks to the prehistoric findings in the region by Belgian engineer Luis Sirat in 1880, the museum houses the largest and most impressive archaeological collection in Almería. 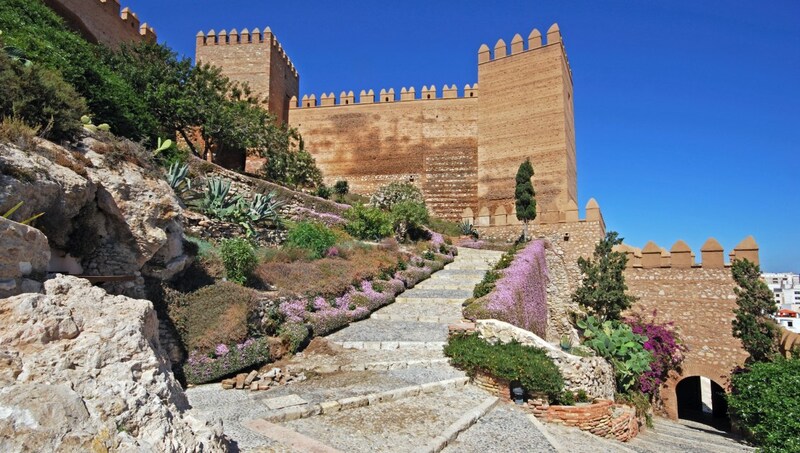 Founded by Cordoba caliph Abd ar-Rahman in 995 AD, it's the second largest Moorish fortress in Spain. You'll have sweeping views of the cave quarter of Barrio de la Chanca below. It looks like a fortress from the outside, but it's a beautiful cathedral inside. The reason for its robust construction was to protect its treasures from Barbary pirate raids. The park covers 310 square miles, with 16 hiking trails of various degrees, miles of unspoiled beaches and lookout points, such as Mirador de los Muertos, along the coast. 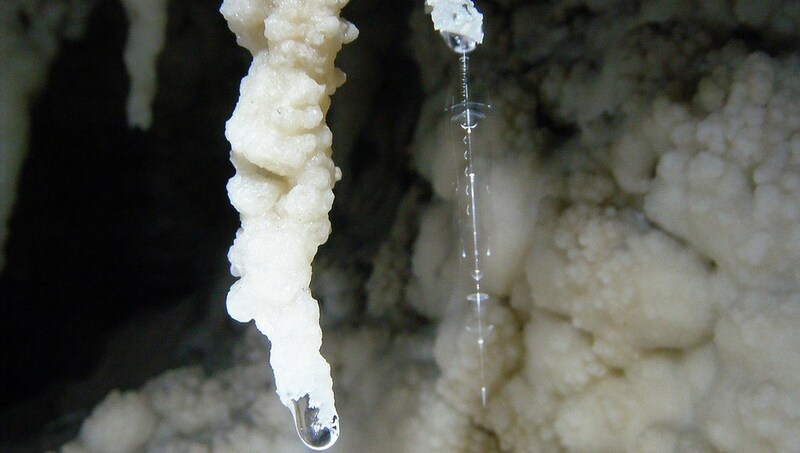 Located in the Gypsum Karst Natural Park, there are three guided tours a day through this amazing, subterranean world, replete with stalactites, stalagmites and gypsum crystals. Spain's largest national park is not only a place to hit the winter slopes, but also a location to explore its wild beauty and whitewashed villages that punctuate the hillsides. The province boasts seven mountain ranges with stunning nature, and the Almanzora Valley is lush with olive and fruit groves and quaint Spanish towns. It's a rural tourism paradise. The expansive coastline is famous for its sun-drenched shores, and surprisingly you may have a spot all to yourself. 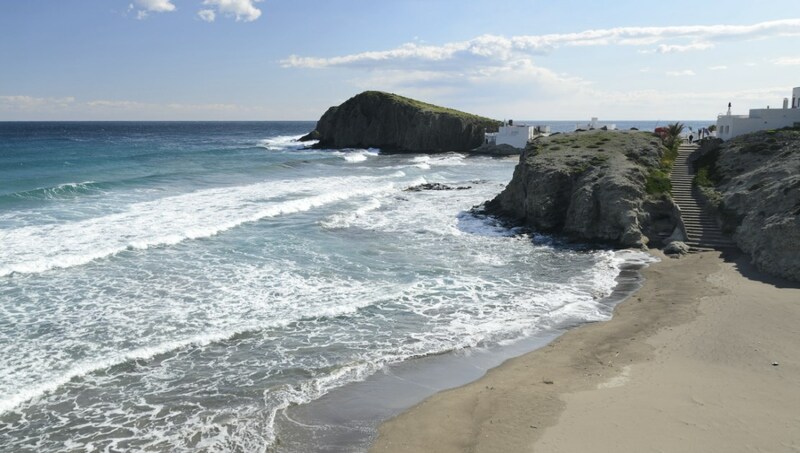 The beaches of Almeria Bay are at the city's front door. Yes, there's one here in the Tabernas Desert. 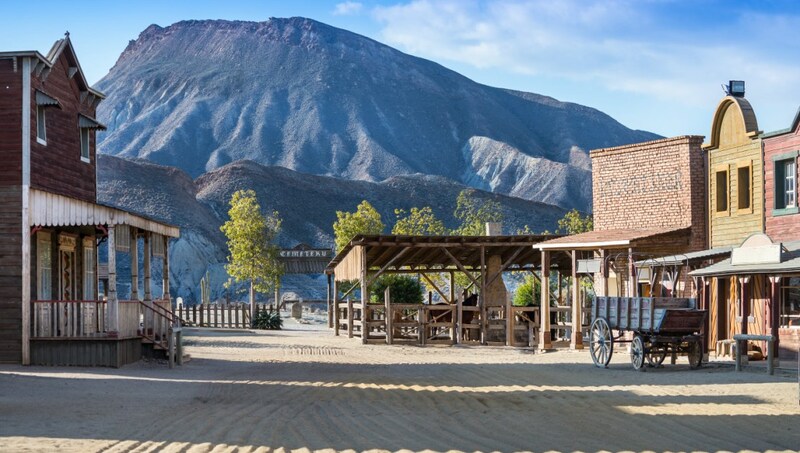 Its open and arid landscape has provided scenes for Westerns and Hollywood blockbusters, including Indiana Jones and the Last Crusade. 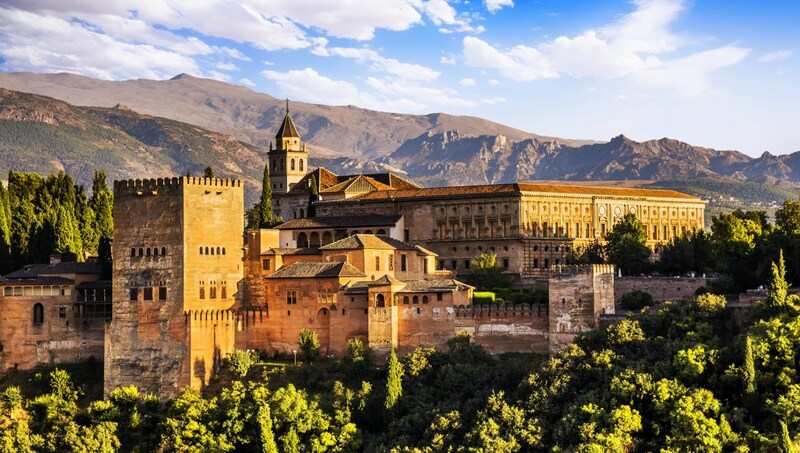 The Alhambra was not only a fortress, but also a palace and small city. The gardens of the Palacio de Generalife date to the 14th century and are the oldest from the Moorish era. How many days to spend in Almeria? If you want to see the city of Almería, explore the region's mountains, relax on the beaches and make a trip to the Alhambra, then give yourself at least 10 days, if not two weeks. If you stay in the city of Almería, you can see the city's attractions by foot. However, the most convenient and independent way to travel around the region is to rent a car, especially if you plan to go into the mountainous areas and traverse its extensive coastline. Accommodations in Almería's city center make it convenient to see its top attractions. 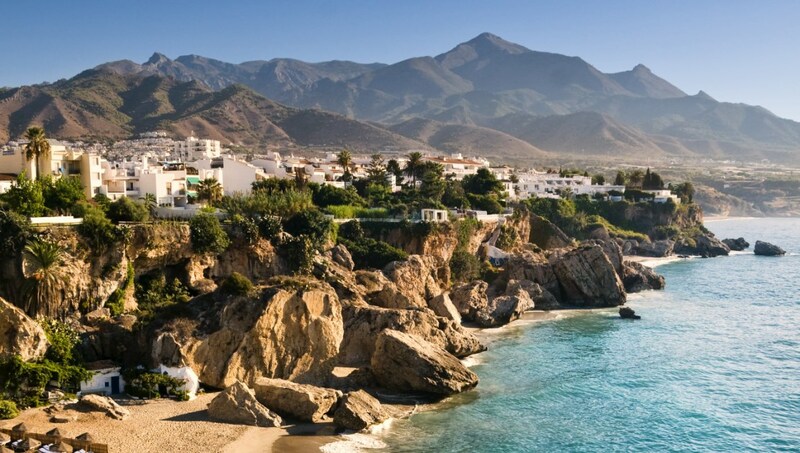 You'll find hotels and resorts in towns along the Almerían coast for that perfect beach holiday. There are two sessions during the day: 8:30AM - 2:00PM and from 2:00PM - 8:00PM. When purchasing tickets online, you'll find that there are different packages to reserve for a visit to the Alhambra. 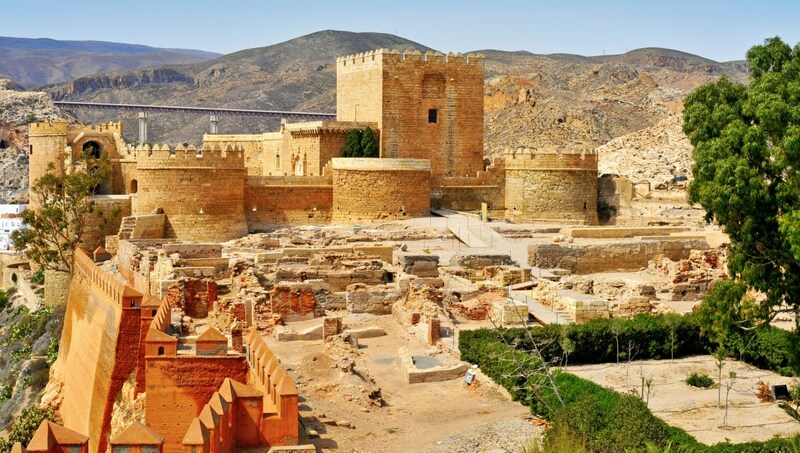 Keep in mind that you should allow yourself a good two hours to drive from the city of Almería to Granada. If you plan to visit top attractions, such as the Alhambra, then visiting in the shoulder season (spring and fall) are best to avoid the long wait times the peak crowds bring. May, June and September will provide you plenty of sunshine but fewer tourists than in the hottest months of July and August. 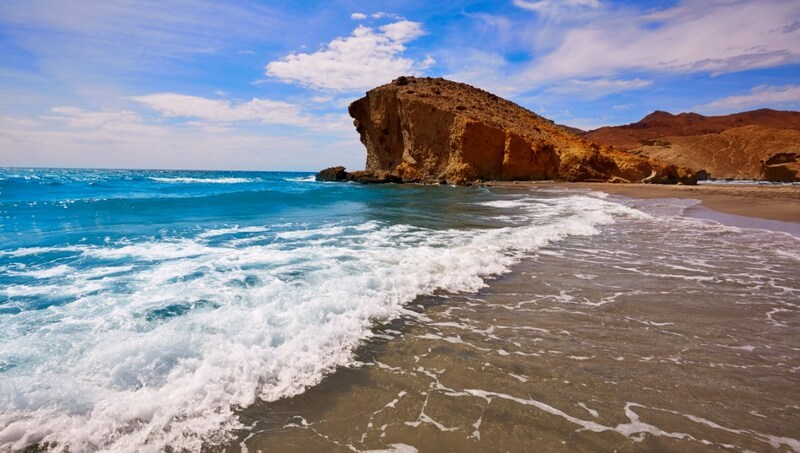 Want to discover all there is to do in Almeria? Click here for a full list.